As boilers age, they can lose efficiency or stop working all together. That&apos;s why it&apos;s a good idea to have yours inspected every year. As a boiler service provider in Highland, MI, we&apos;re on hand to pinpoint any lurking issues with your boiler so that you don&apos;t find yourself in a bind come winter. 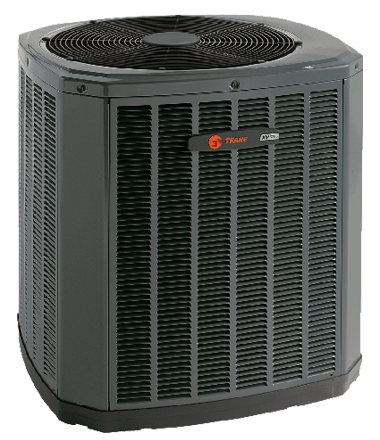 At HVAC Pro LLC, we&apos;re dedicated to creating long-term relationships with our clients by providing top quality boiler service. Specializing in boiler system maintenance, repair, and installation, we have the training and expertise to provide you with first-rate, cost-effective work. And because we know how much you rely on your boiler, we pledge to respond to your calls quickly and perform our service efficiently. 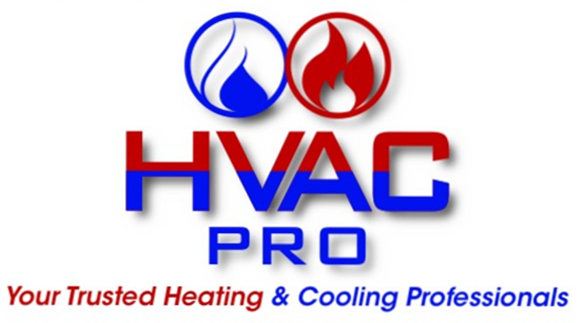 So whether your boiler service needs are big or small, commercial or residential, you can count on HVAC Pro LLC for excellence in every project we undertake. For more information or to get an estimate, contact us today.